This was my entry for this month's MFT Guest Designer contest. I LOVE how this turned out! I'm giving it to my mom for her birthday next month so it will stay close by so I can look at it when I go over there. (And because it's a *little* thick to try to mail, lol!) She always displays my cards for weeks, she's so sweet! 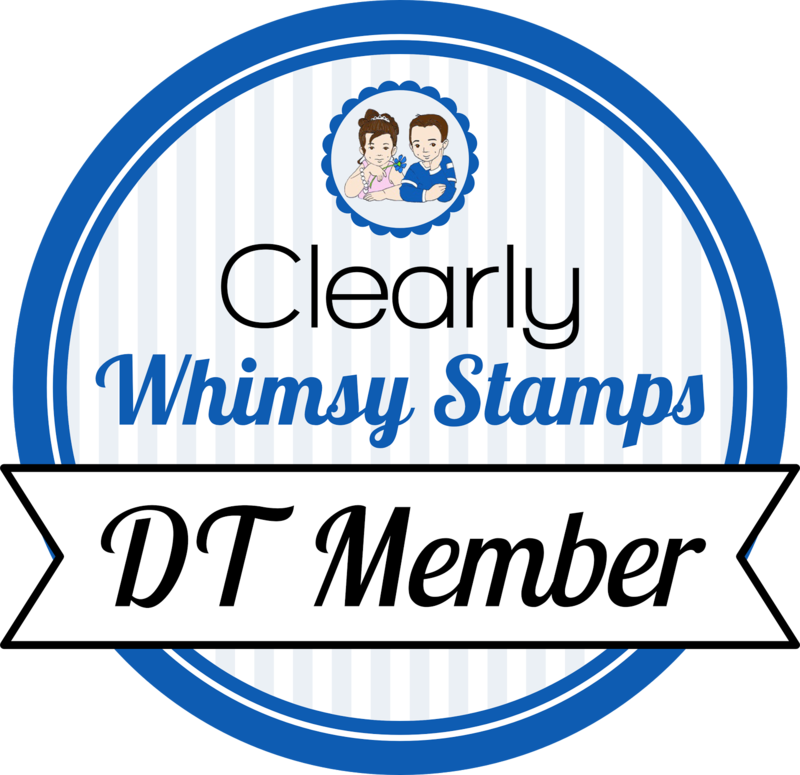 I was pleasantly surprised to see this card pop up on the MFT blog as a Favorite Find! How fun! Where o where can I find that rolled roses die??? I'm sure your mom will love this card! I especially like the rolled roses! Wow. This is gorgeous!! Love, love the colors you used. The design is fabulous too! I WANT those rose dies. I have them in my cart but can't decide...new PTI or rose dies, lol. By the time I make up my mind they will be out of stock again. My word Becky, this is just STUNNING!!! O.M.G - those flowers are FANTASTIC!!! Stunning card. I can see why this is one of your favorites, it is gorgeous. love those flowers. surprised? NOT me! love this....it's stunning! What a bright and pretty card, Becky! Love how perfect your flowers are.